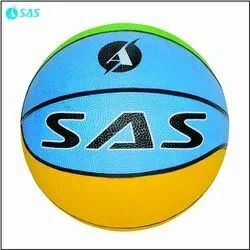 Owing to our years of industry experience and precise knowledge of this domain, we are offering an outstanding assortment of Hand Basketball. 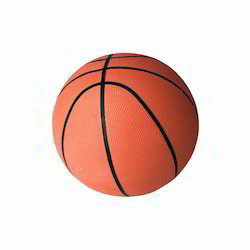 With enriched market experience, we have been able to offer a wide spectrum of Cosco Challenge Basketball. It is designed for recreational play, features a high performance natural rubber cover. It helps build better technique and form for shooting, passing, dribbling and rebounding. We offer four asphalt base - synthetic surface basketball courts (outdoor) with floodlight facility for three courts.